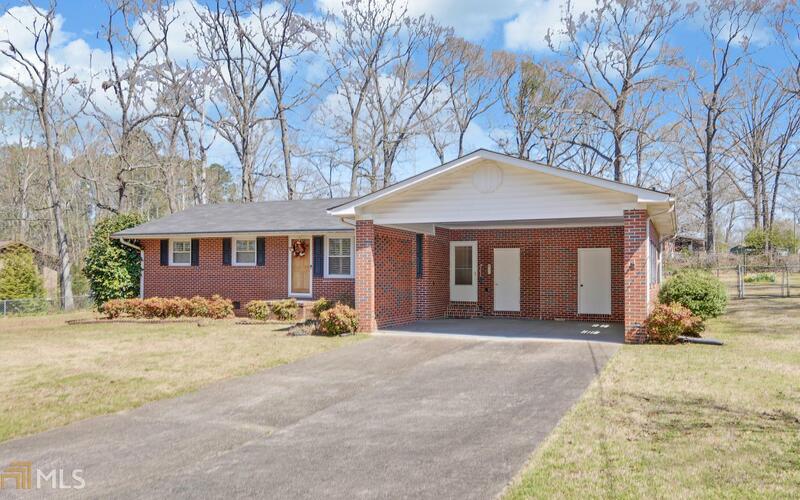 Well maintained 4 sided brick home on an appx 1 acre lot in Fairlands Subdivision. The home has a large, separate living room, big eat-in kitchen with appliances, 3 bedrooms, 2 full baths, and a large flex/sun room. There is workshop and storage space on the 2-car carport, as well as, 3 out buildings and a deck in the fenced back yard. Served by city water and sewer. Conveniently located in Hartwell close to Quality Foods shopping center.